Do you plan to study in Canada but haven't found the perfect place yet? Why not take a look at Ottawa, from its free public primary and secondary schooling to learning about the fantastic University of Ottawa. In order to build an enduring economy, a solid foundation is needed for future leaders to inherit and improve on. Ottawa therefore recognises the importance of a good education and delivers this from primary level all the way to university and post-graduation. 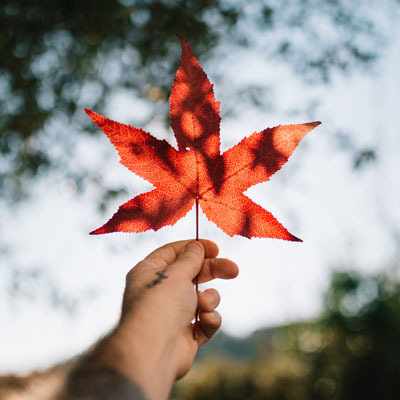 In this we can see that Canada has many institutions that offer highly integrated and informative programs aimed at advancing any individual seeking to improve their knowledge. If you are looking to migrate with your children, rest assured that Ottawa’s kindergarten and primary school sectors offer an exceptional education. The public school system is a good option for expats as it offers a diverse environment for your child to learn. Another advantageous aspect about public schooling is that it comes at no cost and only requires a residence permit. The primary language of instruction in Ottawa is English and French is also popular in this region so it is beneficial to brush up on yours and the family’s command of both languages before considering to enrol your children in Canadian schools. The curriculum for primary schools are usually prescribed nationally so the standard of education is maintained all throughout the city. For kindergarten, Ottawa has recently implemented an all-day program designed to keep your children stimulated and well-looked after while you attend to work. After kindergarten, all children aged 6 and over attend primary school all the way to high school and then graduate at 18 from high school. Ottawa also offers a host of private learning institutions which include faith-based facilities or international schools where your children receive a specialised education. There are there are only three international schools in Ottawa: Academie de la Capitale International School, Elmwood Academy and Ashbury College, all of which follow the International Baccalaureate (IB) curriculum. 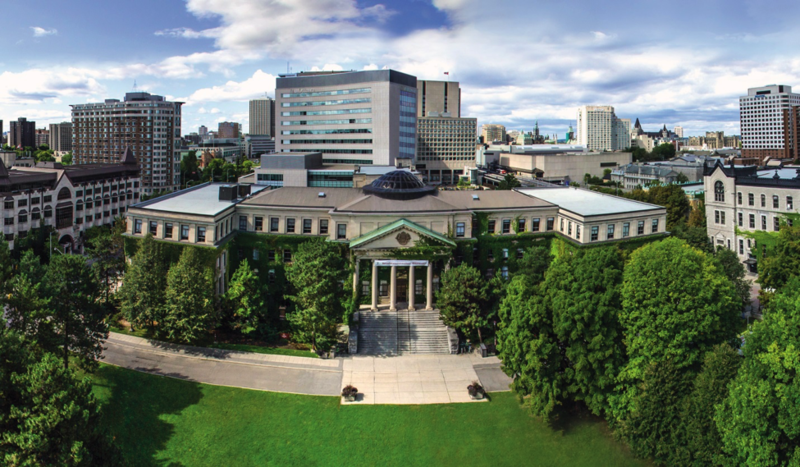 The University of Ottawa, commonly known as UOttawa is the largest bilingual (English-French) university in the world. With achievements in many faculties such as social sciences, health, science and the humanities, UOttawa is a dynamic space for you to learn grow. This university has the largest Law school in Canada and offers $60 million per year in student scholarships and bursaries. Graduates of UOttawa are said to have a 97% chance of employment and the university itself strives to instil valuable ethic and civic responsibilities in its graduates. In total, UOttawa has more than 450 programs in 10 faculties and over 40,000 students, 5,000 employees and 180,000 alumni. Did you know that Ottawa is the Capital City of Canada? Grab your camera and walking shoes, it’s time to see what Ottawa has to offer you. Welcome to the capital city of Canada and evidently, also one of its biggest and most beautiful cities. In order to build an enduring economy, a solid foundation is needed for future leaders to inherit and improve on. This is your comprehensive guide to spending in the capital city of Canada.